Music store profits help pay for the costs of Old Fashioned Christian Music Radio. 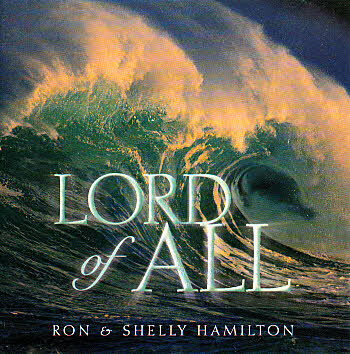 Ron Hamilton and his wife Shelly Hamilton are together singing on this recording. 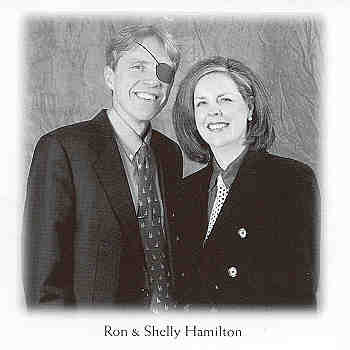 Ron Hamilton is commonly known to many people as "Patch The Pirate".